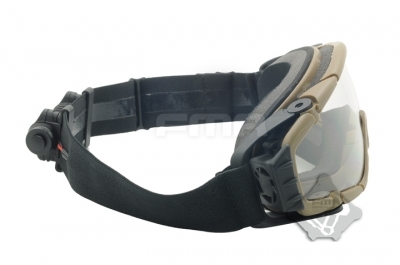 Home > Goggles & Glasses > FMA SI-Ballistic-Goggle Fan version (Dark Earth). 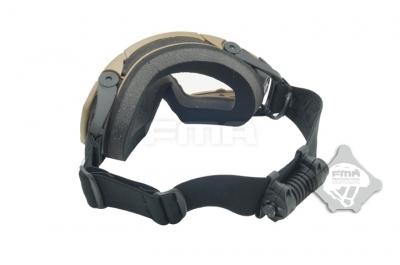 FMA SI-Ballistic-Goggle Fan version (Dark Earth). 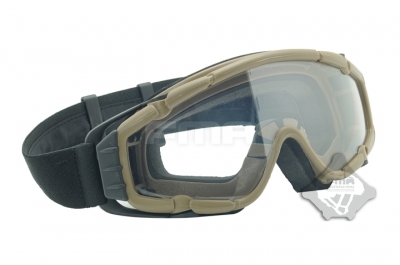 Fitted with small electric fan to cut down fogging of the goggles.